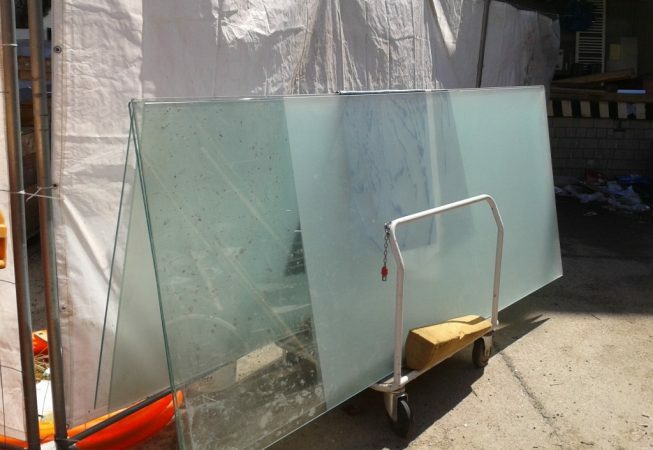 We have these amazing big glass panes stored away, just waiting to be used. You need a new window? 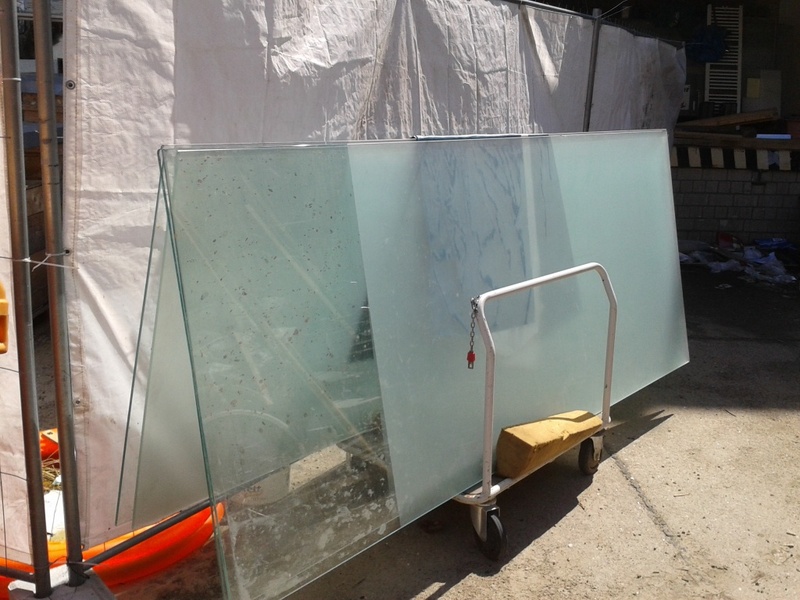 Or want to be unconventional and have a glass wall in your house? Or just try a new canvas?